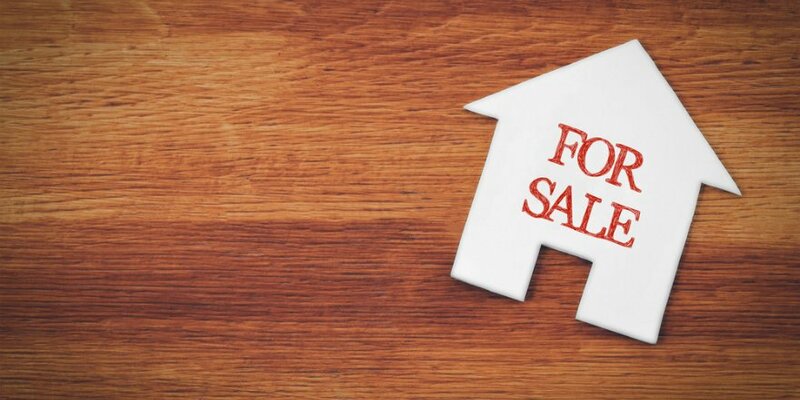 Maybe someone has told you that they’re flipping houses and making a lot of money doing so, and that is why you’re currently reading this article. It could also be that you saw one of the many shows where pros go in and buy cheap real estate, fix it up and then sell it at a profit. Yes, money can be made, and it’s an exciting project, but you can also end up losing a lot of money if you don’t know what you are doing. Some people make millions doing it, but it’s definitely not everyone, and as soon as a project is over its estimated budget, it eats out of your projected profit too. We have covered a lot of the different things you need if you want to get started. Most people will not tell you how you can lose a ton of money if you’re trying to flip real estate. That side of the story is simply less interesting, and it’s more entertaining to focus on the people making it big. Before you start with any of these projects, you should make sure you have enough knowledge about the local real estate market, how much it costs to remodel, budgeting techniques, and you have connections with a good contractor who can help you. If you don’t know how much money real estate sells for in your market, you’re setting yourself up for failure. When you buy a cheap property, it might be because there’s just so much work in it, but not a lot of upside, and that it will never end up being a profitable project. Some of the people flipping homes even choose to get a real estate license, which will give you access to a lot of data that is otherwise not easy to access, such as MLS. While a good flipping property comes at a deep discount, it should still be profitable once you put the necessary repairs into it to make it worth the investment and time you put into it. If you can’t increase the selling price by a lot, it might just become a money pit. In this whole process, you need to make sure that your choices are based in finance, and not emotions. In addition, it’s a project that requires a lot of cash. Either you need to have the cash available, or you will need to borrow it from somewhere. Home flipping sounds nice, but it’s a lot of work, and if done incorrectly can just be more of a headache than anything else. There are a lot of risks associated with doing this work, that you need to be aware of. Armed with the right knowledge and skills, you just might make it though. Instead of thoroughly going through the process of buying a house as well as a thorough guide on selling the house, we have done it in their respective and elaborate guides. 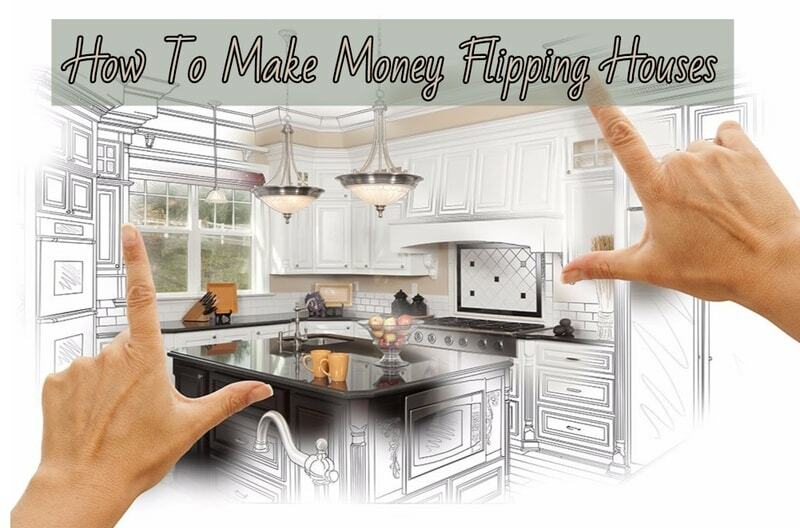 Take the time to read those two article also to better understand every single step involved in flipping houses. You need to ensure that you have the finances available and under control for such a project. You need to know that it could take 6 months longer than you anticipated, and you will need to have money stored away for this. If you’re financing this with a loan, you need to make sure you have a good credit score, or take serious action to improve your credit score before you start. Rather than jumping out in the decision of buying a property where you’re not sure if you can make the numbers work, wait a little longer and get a property that you’re sure of. Unfortunately it will cost you money to price yourself out of the market, so you will want to make sure that you can sell the home when the time comes around. 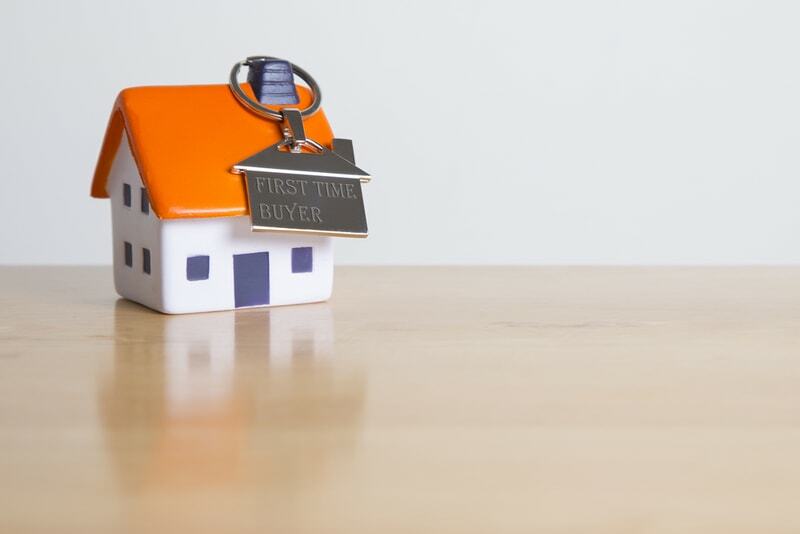 There are many things you need to know before you start venturing down this route believing you will end up making great money flipping homes. People make too many mistakes, meaning they don’t end up seeing any of that ROI that they were hoping for. Be sure you know how to calculate ROI on a house flip before you start. This project is not one that is for everyone, and it is not nearly as easy at it may sound. 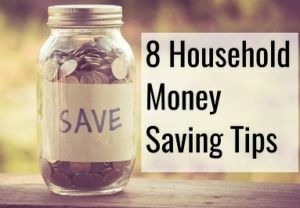 You will likely also get better the more houses you end up doing, since you learn the mistakes to avoid, and where you often end up throwing money away. You need to know that even if you can make a lot of money, there are a lot of costs involved too, and it is not before you actually sell the house, that you know how much money you made on the deal. Focus more on the price that you initially purchase the property at rather than how much you hope to sell it for. It is often easier to shave $5,000 of when you originally purchase a property rather than increasing it by $5,000 when you sell it. Since it comes down to being a good negotiator, we put together an article that you may like. You can get this deal financed using lenders, but they will usually charge a higher rate and fees than you would be paying on a mortgage. Think about this as an investment, and don’t fall into the trap of considering this your primary residence. 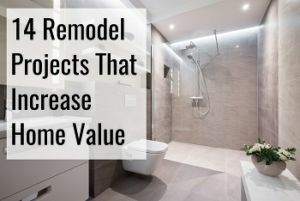 This means you should only do upgrades that add more value to the home than they cost to implement, and preferably ones that do not keep you remodeling forever. Every month that you have to hold on to the house is a month that you’re paying holding costs for it. You also need to make sure that the upgrades you make are ones that will be enjoyed by a broader mass, not simply your own personal taste. Take into account comps when you’re determining what you think you’ll be able to sell the home for. If you’re in an area where no home has ever sold for more than $200,000, it is not realistic that you can sell it for $400,000 irregardless of the upgrades you put into it. If this is your first time doing a flip, you should familiarize yourself with the different steps. 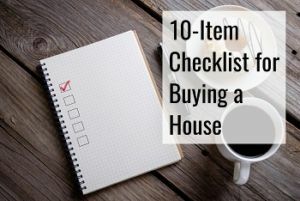 First off, you need to locate a house that is less than market value, where you believe you can add enough value to make back your money and more. To start off with, you need to find the perfect house to flip before you start remodeling or doing anything else. You need to evaluate the profit potential on different properties, and don’t be afraid to pass up an opportunity if you think the margin is too small. You can also start looking at foreclosure homes. When deciding on the price you’re willing to buy, it’s important that you budget at least 20% profit on the deal. There are often costs that will end up being bigger than you initially anticipated. Either save up money for the deal or find other types of financing to get the project done. You want to make sure that the first project you take on is not super complicated. It should be a fast flip where minor improvements will increase the value of the property significantly, like painting it. The amount of money you make flipping houses should hopefully improve over time as you become more and more experienced. While you hear stories of others flipping, and making big bucks, chances are your average person starting out isn’t able to achieve these levels of returns. A great way to try and finance the deal is by working with a partner who has the capital available to get the deal done. Even if you’re buying a house to flip it, you will still need to come up with the down payment. The money you need will depend on the state of the place you’re buying, the amount of upgrades that need to be put into it, the holding costs and a solid buffer. Always know that costs probably won’t be what you expect them to be, and that they may be considerably higher. Especially when you’re just getting started, it’s extra important that you know all the related numbers and that you make a strict budget. 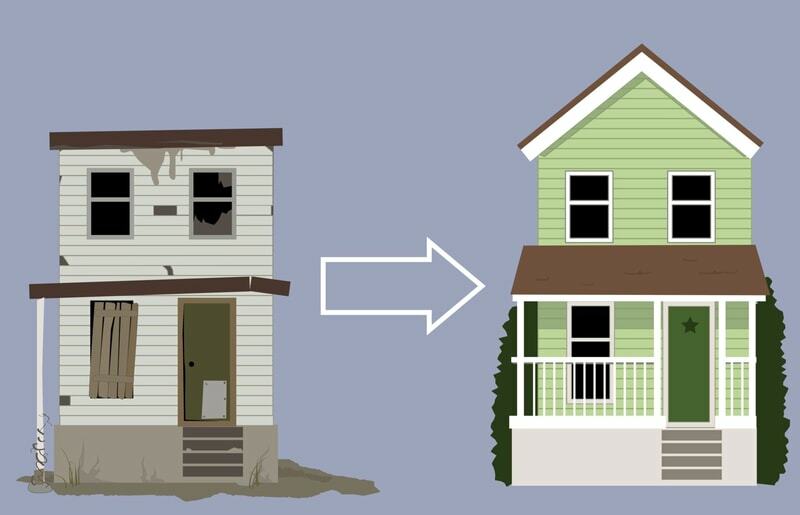 There are home flipping calculators out there that can help you in the process. This tool from Real Markits gives you an understanding of all the different terms you need to be familiar with before starting the project. This includes but is not limited to: Loan-to-value ratio, renovation costs, monthly expenses from maintenance, insurance and more, and interest rate. The two different calculators that we linked to is pretty easy, the harder part is to stick to those numbers you originally came up with. You also will need to make sure that your estimates for the upgrade costs actually hold true. 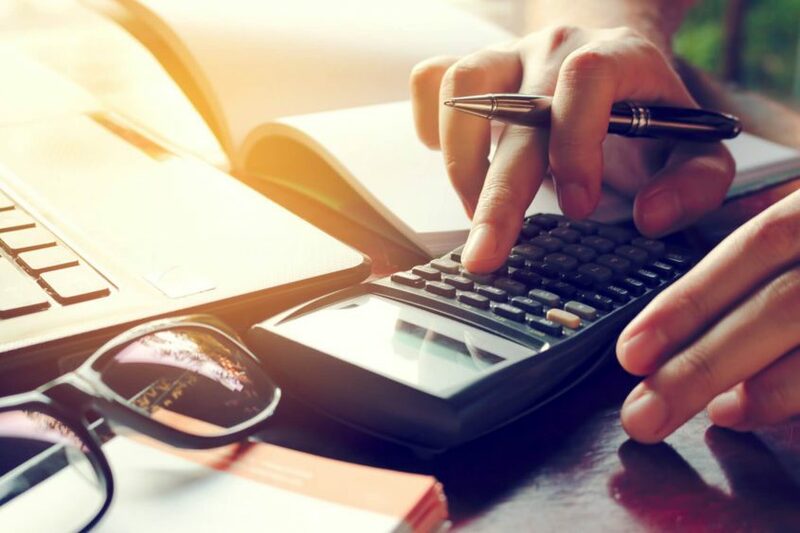 The calculator can’t give you the exact wisdom you’re looking for as there are many variables in play, and your ability to estimate costs is what determines the success of the project. Flipping houses requires capital and you may not have all of it yourself. You probably won’t be doing the repairs yourself, and the different remodeling contractors need to be paid. There’s also an agent that needs to be paid for their services, and you may therefore need financing for your flip. These are some of the different types you can look into. These are common for projects that last a short time only, and since you won’t be sitting on the property for longer than you have to, this is a very popular option. Both experienced and inexperienced home flippers will use this type. 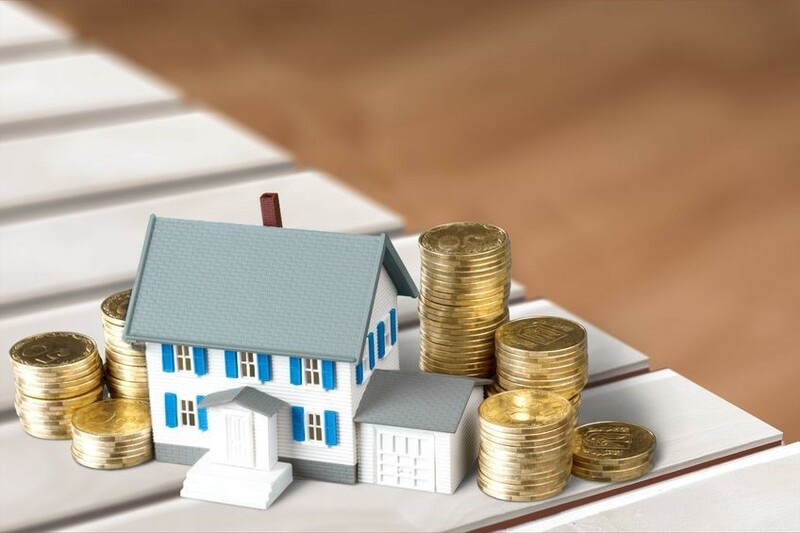 If you already have equity in another residency, you can convert that into cash and increase your mortgage on your primary residence instead. Using this method has certain advantages as well as disadvantages. This works as a second mortgage against a home that you already own. Similar to the above option, this is a mortgage against your existing home, but this is specifically designed for investment purposes. Before you start trying to flip homes, you should find local real estate investor clubs and meetings that you can go to and meet other that do it too. There is a good directory here. And there’s even an association too. It is often a place where you could find someone who might be willing to invest, but be ready to see that it may just seem like a pitch fest. Since flipping costs money, you will either need to save up, find someone to bankroll you or get a loan. If you know people that are looking for investment opportunities, however if you’re approaching them, make sure that you don’t make these mistakes. 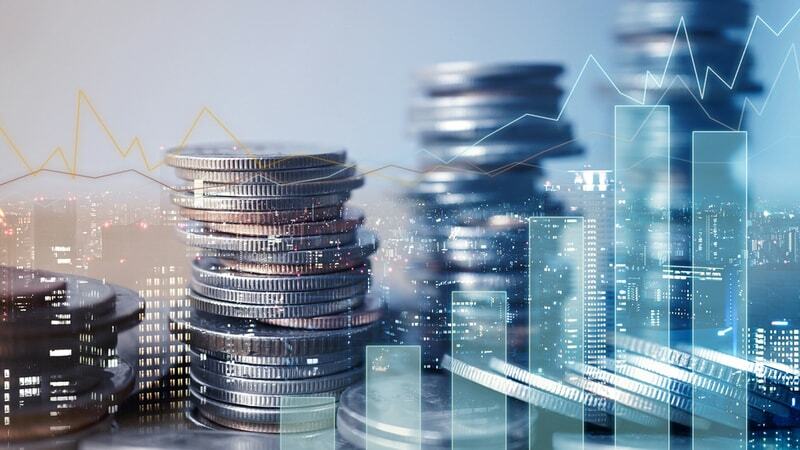 If you choose to approach private investors, make sure you know all your numbers and read this post to come off as being knowledgeable even if it is your first time doing a flip. 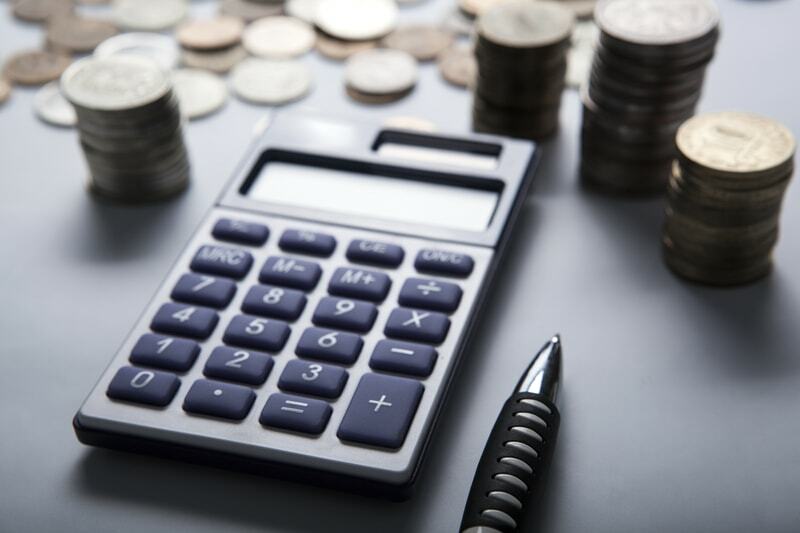 When you approach wealthy individuals, there are actually possibilities for using IRAs and 401Ks for these types of investments without the individual being faced with a tax penalty. If you’re flipping a home, you know that it’s not a small sum of money that you’re talking about, and you should know that you can lose money on this venture. You should be ready to determine the amount you can afford to lose if things don’t go the way you planned. 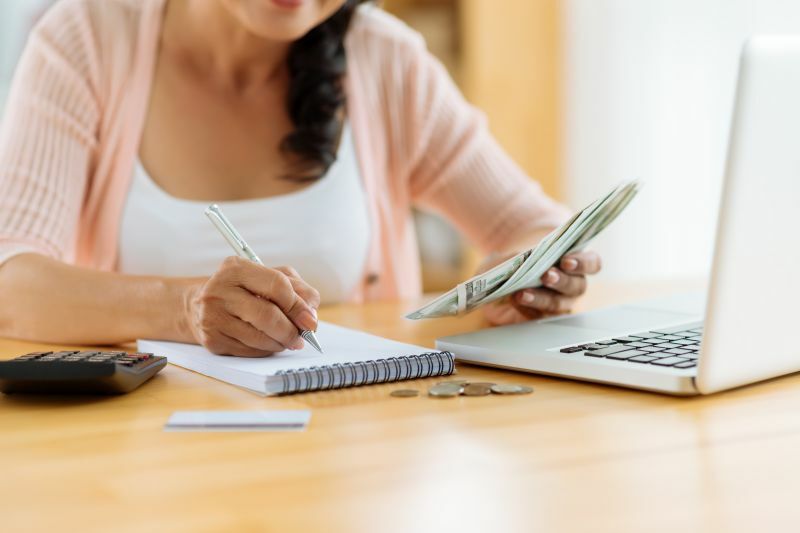 The same principles apply for budgeting as your general household budget. When you’re budgeting, you will need to get all the relevant costs in, which includes buying and selling costs. Remember that it will cost you an average of 6% when you sell the home, which is split between the two agents, which is not an insignificant amount of money. On top of that, play around with the numbers and see how much off budget you can afford to be before you start losing money. Include in your calculation what you will be paying every month just to continue with the project, which includes the interest, insurance and other related costs. When you budget, there are different parts that are included. 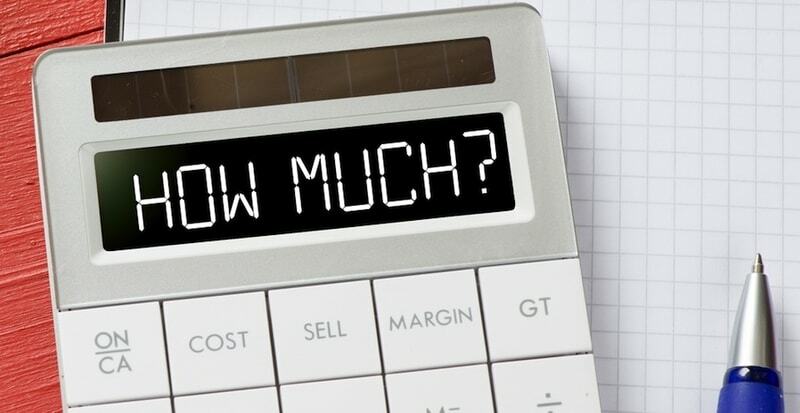 Carrying costs, selling costs, cushion, home repairs and remodeling, and the price your buying the house for should all be budgeted accordingly. The buying costs should include inspections, down payment and everything else too. 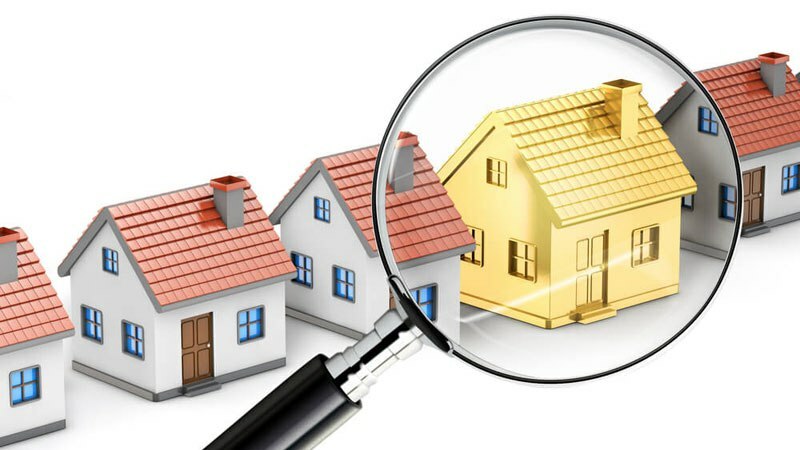 The best way to find cheap properties is by accessing the MLS, however, unfortunately normal homeowners do not have access to that, and in order to get access, you will need to become a real estate agent or partner up with one. Besides just partnering with real estate agents, there are also other types of professionals you may want to partner with. While you may think that partnering limits your growth opportunities, this is in fact not true, and there can be a lot of advantages when finding the right partner. Consider these tips when you’re looking to establish a partnership with someone. According to Fortune Builders, another thing you can consider is to use Zip Realty to find some good properties. While it is not quite MLS, it gets a lot closer to giving you as much information as you need, and definitely has a lot more information than Realtor.com, for instance. 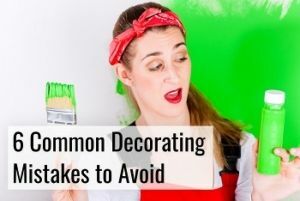 As previously mentioned, when you’re just starting out, you will want to go with easy projects, and that means houses in neighborhoods where you know there will be a seller when you’re done fixing it up. Foreclosures is what a lot of people buy and fix up, since they will need a good amount of work, but they also come with a heavily discounted price tag that you’re in need of. Make sure to get a good inspection before you buy it so you will know what needs to be done to make it sellable. 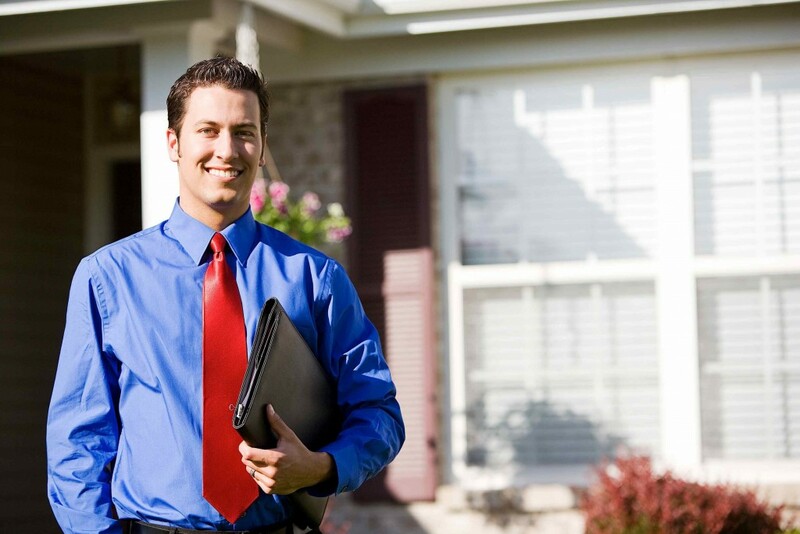 Your real estate agent is also a valuable resource whose information can help you in the right direction. What you need to keep in mind during this whole process is even if you believe the house you are fixing is turning into a little oasis, there’s this thing called comps. 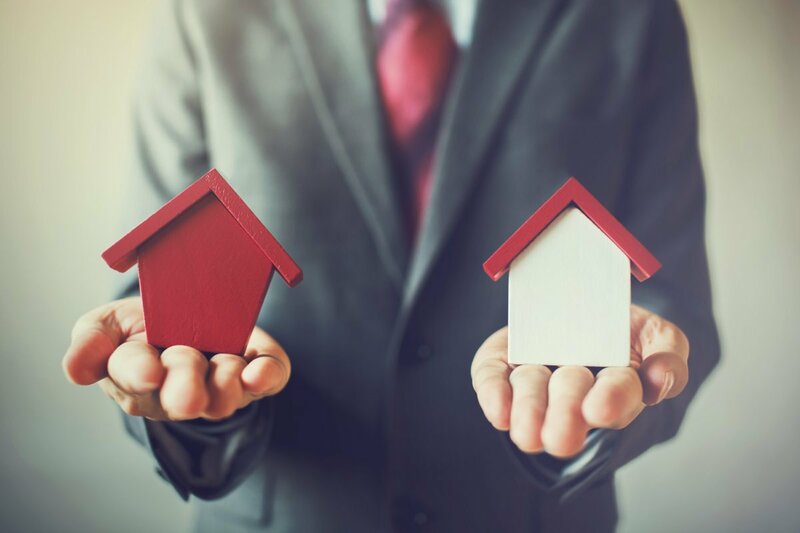 Basically, your home is not the only one on the market and a lot of these houses have similar features, which means that what a house has sold for in the same neighborhood with the same features, that is probably a good starting point for figuring out approximately what you will be able to charge for the house. While two houses are generally never 100% identical, you can’t dismiss the similarity that exists. Because of it, you need to figure out when a similar house sold, at what price, what factors are different between your houses and then go from there. Here is a good article on doing comps research. 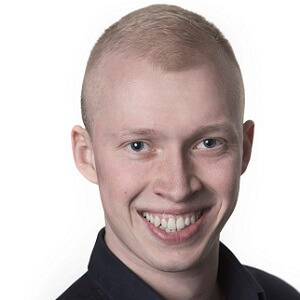 When you’re selling and a strong comp all of the sudden drops its price, this also means that you might be forced to reduce the price of yours, unfortunately. The buyer could easily bring that into the discussion when you start talking numbers and mention that a very similar house just dropped its price. Is Buying a Foreclosed House a Good Idea? It may be tempting to buy foreclosure real estate, but you need to know that it comes with certain risks. You need to make sure if that is the route you decide to go down, that you are aware of the different taxes that may be overdue. You may end up inheriting those problems, and if you do, those are also considerations that should go into the budget that you’re making. The prices that they have on them may be appealing, but the prices also reflect the state of the home. Some people also choose to buy homes through auctions, and you can even get foreclosures at auctions. Needless to say there are a lot of risks of buying foreclosure already, and now there’s the additional risk of you not even seeing the house before you buy it. Therefore, especially when you are just starting out and don’t have a lot of experience, it’s best to look for the foreclosed home that are owned by a bank. When the owner can no longer pay the mortgage on the home, the lender takes over ownership of the home, and these homes are referred to as REO (Real Estate Owned). Since the lenders are not in the market to do house flips, they generally just sell them at very low prices as to not incur the holding costs, and this leaves an opportunity for you as an aspiring house flipper. When this is the case, you generally won’t have to worry about back owned taxes since the lender will need to pay these. Anyway, any time you buy a foreclosed home, there is a lot of risk involved and you will need to get a good inspector who knows what he is doing to evaluate the home. While they may end up making a lot of profit for you, there is also the risk that you severely underestimate what it will take to get the property back into a sellable and livable condition. What you need to know about flipping foreclosed homes is that it will take a lot longer. Buying foreclosed REO homes isn’t quite as simple as buying their non-foreclosed counters, and you can therefore expect the process of simply buying the home to take upwards of 8 months, which doesn’t even include making the necessary repairs. In addition to that, you’re looking at a longer process when you’re making the upgrades also. Getting financing for house flips is not easy to start off with, and when it’s a foreclosed home, it’s even harder. There is more risk involved in it, but for someone skilled at flipping houses who has done it for a long time, there will also be more profit to chase. We don’t recommend that this will be the first project you work on. If you are in Florida, you can find bank owned homes here. Even if you see pictures of the property, you will need to see the house inside yourself as well as get it inspected to figure out what its condition is. Pictures may not accurately display the state of the home. There are different shows out there that you can watch which will teach you a lot about house flipping. Often, someone bought a property that had a lot more work than they had anticipated, and then someone comes in and saves them. Alternatively, it can be a seasoned house flipper who takes you through the whole process. Sure enough you will learn a lot from watching them. HGTV’s Flip or Flop is a popular one to watch. 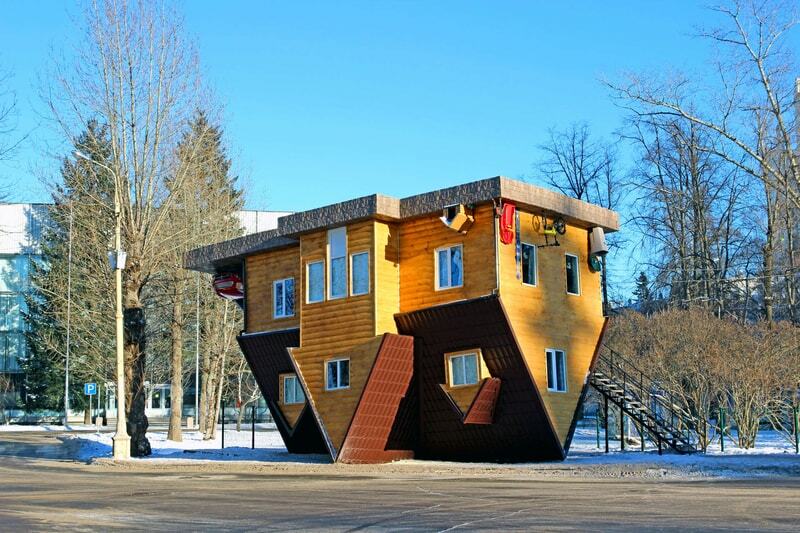 While a little older, A&E’s Flip This House also provides a lot of entertaining show, as well as things you can learn from the show. You will get to see a lot of different house flippers as well as their different takes on what needs to be done, which gives you a lot of different perspective. We all love the beach. In Beach Flip, the 4 teams in the show go one step further and buy waterfront homes that need a little love before being sold again in a very short amount of time – 8 weeks. The competition is then for the different teams to compete against each other and be the one that increases the value the most. If you don’t want to watch TV with drama, you might want to consider one of the other shows before watching this one. There are also a bunch of books that have been written on home flipping, that can read. Instead of spending a weekend watching your favorite TV series, spend the time with one of these books instead. They will give you even more in depth information on the mistakes you need to make sure you avoid. J. Scott has written one of the most recognized books on the topic, The Book on Flipping Houses. It guides you through the entire process with tips on the different steps and is a good book to grab if you’re serious about wanting to start. He shares how him and his wife got involved in it, and what mistakes they previously made that you should avoid making. Marty Boardman who is a real estate investor has written the book Fixing and Flipping Real Estate. It talks about good markets where you can make money, as well as something we talked about earlier, the importance of staying patient and waiting for the right opportunity rather than just jumping on any opportunity. It offers advice on how you can upgrade the home without spending too much money, and is a must read for someone going about this for the first time. When you’re upgrading your home, make sure to get quotes from competing remodeling contractors too. It’s easy to say but there are certain mistakes you need to make sure you don’t do when you’re flipping a home. You will need to start out by doing a ton of research before you even get started. While this guide is pretty extensive, we encourage you to watch shows and read books too before getting started. It’s better to have too much knowledge, if you can even say that’s possible, rather than not having enough. Some people also underestimate the size of the project in front of you, which means they may not have the necessary capital to get it done right. 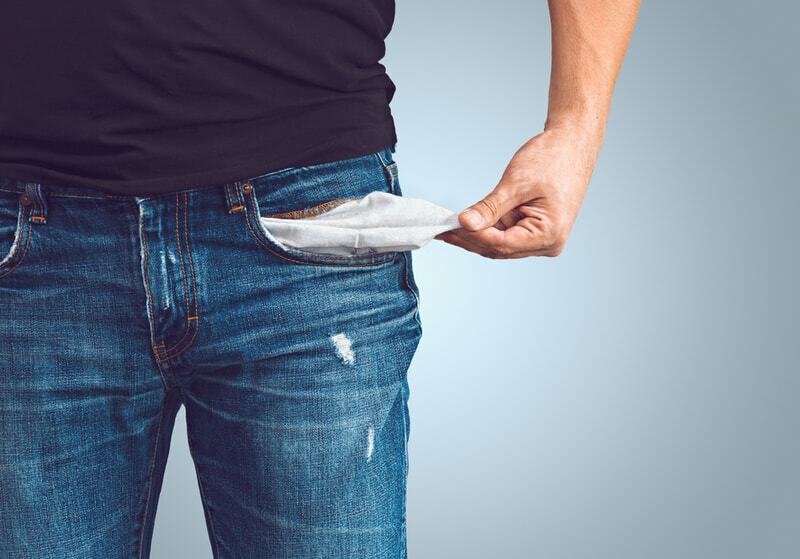 The tighter your budget, the more likely you are to running out of money when something goes wrong, which is why you need a good cushion and a good budget. Also, even if you don’t like it, make sure that you have the appropriate insurance, as this is not something that should be taken lightly. You should make sure that it covers the scenarios you want it to cover. Before you start, you’ll need to make sure you spend a lot of time laying a concrete plan. Make sure you only make reasonable upgrades, and don’t go overboard like spending several thousand on an impressive door, since it probably won’t return the cost of the upgrade. House flipping is a project that takes time and money, and you will need to put in real work. It’s not as simply as saying that you are going to buy a cheap house and upgrade it for a nice profit. There’s more to it than that, and it can seem scary once you decide to dip your toes in it. To make it less scary, it’s good you have now taken the time to go as far as reading this guide.